As the exhibition train leaves the platform, we are taken on a documentary journey of "a happy hunting ground for tycoons" the birth of commercial television broadcasting in South West England, in 1961. Broadcast Times is assembled from film fragments found at the South West Film and Television Archive in Plymouth, and has multiple narratives; including the making and projecting - or broadcasting - of film itself; the entanglements of class, commerce and public service; the use of archives and the 'paraphernalia' of early television. The invitation from Nav Haq to participate in the Film and Video Biennial Contour 2007 in Mechelen, enabled me to make several visit the city. And, rather than bring a previously made film for exhibition - which is the convention for Biennials - I began to research what kind of film making practices already existed. Curated by David Blamey for Houghton, the new three-day art and music festival taking place on the Houghton estate in Norfolk, UK from 10th to 13th August 2017. Open Cinema was a 9-month digital film project led by artist Neil Cummings. Working with a pool of film professionals and enthusiasts, Open Cinema collectively researched, found and made digital films. In the spirit of collaborative learning, we explored the role of film in representing and reactivating people and places, especially Hackney. It was amazing. 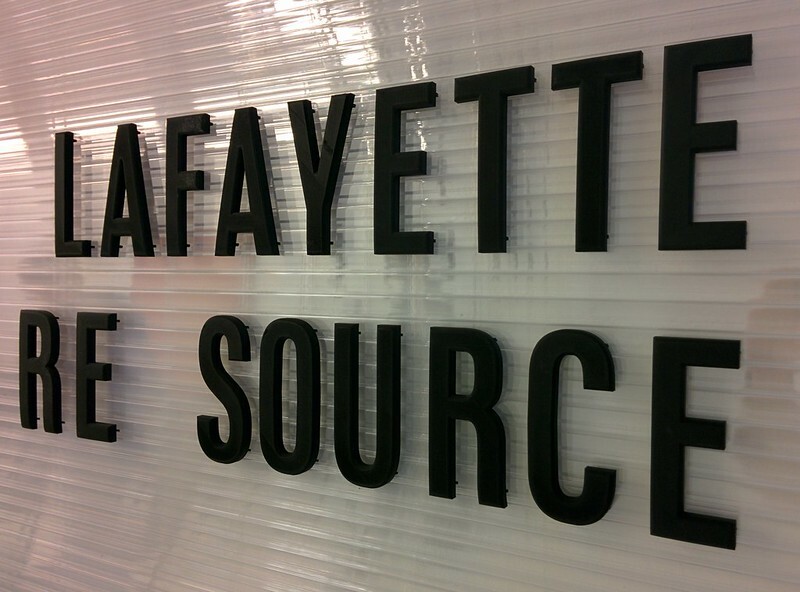 16.00pm Refreshments and cakes provided by OSE associate Michael Whitby, with activities. 19.30pm Final screening and close. I participated in Fieldworks, a residential summer school at Hospitalfield. 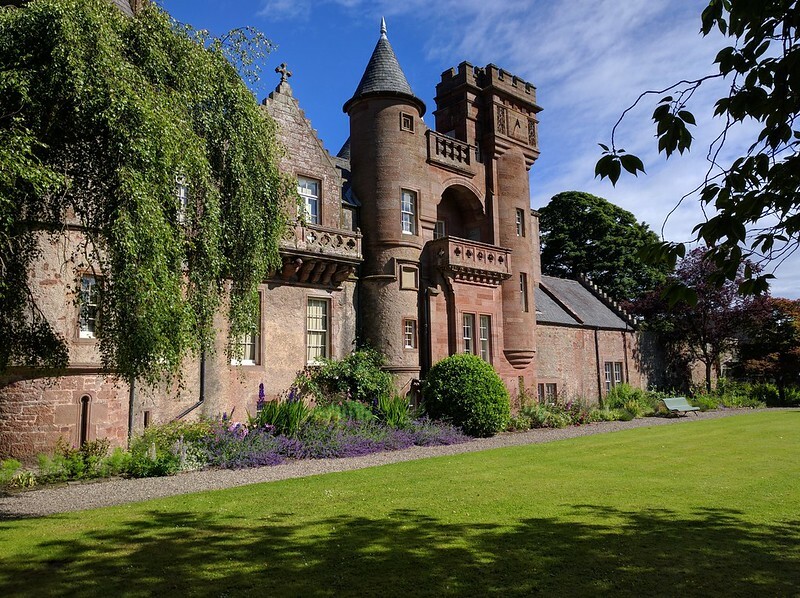 Hospitalfield is an astonishing location just outside Arbroath in Scotland, its dedicated to contemporary art and ideas, and prides itself on being a place to work, study, learn, visit and enjoy. In 1260 a Tironensian Benedictine order of monks built a hospital to accomodate pilgrims (I walked as a Pilgrim to Santiago de Compostela in 2008) visiting Arbroath Abbey, later the hospital was converted into a monastery. After the reformation the estate became privately owned and was acquired in 1664 by the Reverend James Fraser, and stayed in the Fraser family until 1890. The Enthusiasts: Outsider Cinema from the 1950–80s. A selection from the Enthusiasts archive Museum of Modern Art, Warsaw. 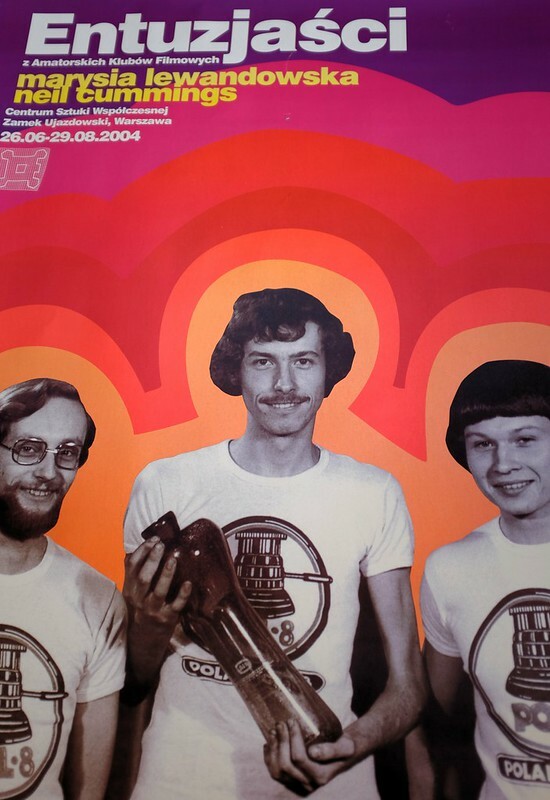 Cineclub #1 will present a selection of Polish films made in the thirty year period between 1950 and 1980, specifically those produced in amateur film clubs supported by factories, mines and steelworks of the Polish People’s Republic. The films present a Polish reality of the period as seen through the eyes of the 'worker', a perspective that differs from the 'official' position adopted by mainstream cinema, propagandistic newsreels, or experimental avant-garde film. Directors such as Franciszek Dzida, Piotr Majdrowicz, Henryk Urbańczyk, or Engelbert Kral adopted a distinctive narrative style, boldly dealing with topics such as sexuality, consumption, and the relationships between private and public life. They also experimented formally, self-reflectively defining their own position as filmmakers. The second in Open Cinema's workshops was developed and lead by Ed Webb-Ingall. Ed's research looks to recover, reactivate and revive the history and practice of community video. 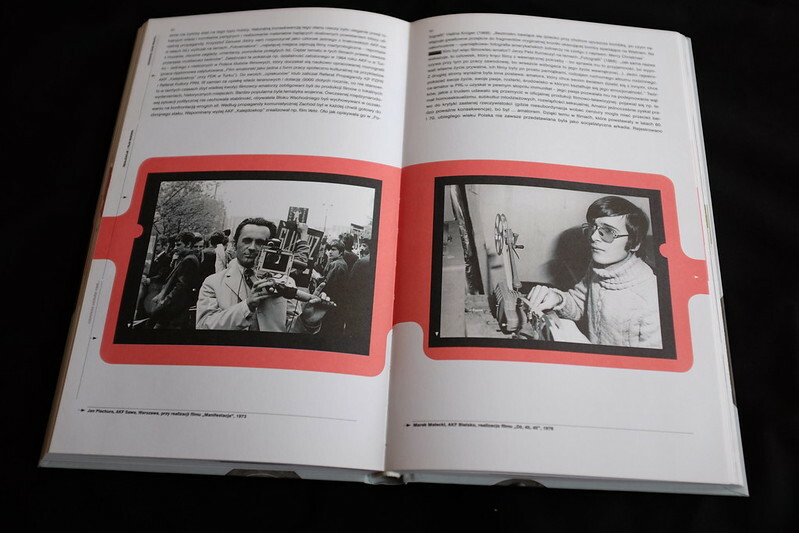 Ed gave a brief account, from 1968 to 1981 of the development of a medium and moving image style that continued the tradition of direct cinema (cinema verité) although with radically different in form and content—that of community video making. Supported by public funding, the community video movement enabled groups and individuals to use a media that was often used to misrepresent them - through broadcast television, to engage in new forms of collective self-representation. Video’s DIY possibilities was often a technology to encourage community organization. Open Cinema is an 8-month digital film project led by artist Neil Cummings. Working with a pool of film professionals and enthusiasts, Open Cinema collectively researched, found and made digital films. 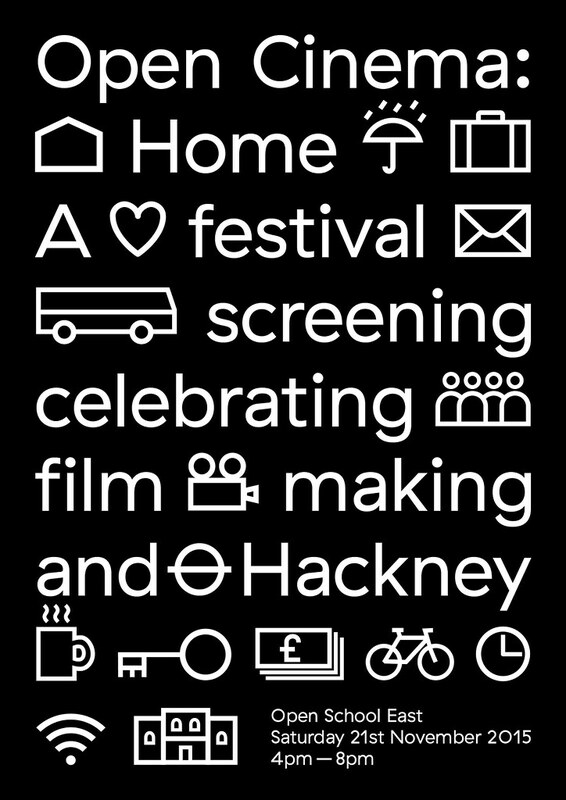 In the spirit of collaborative learning, we explored the role of film in representing and reactivating people and places, especially Hackney. It's been amazing.